Heritage Collection - Mid-South Door Co.
Great looks for years to come. 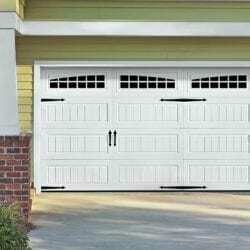 Traditional styling built with heavy gauge, durable steel. 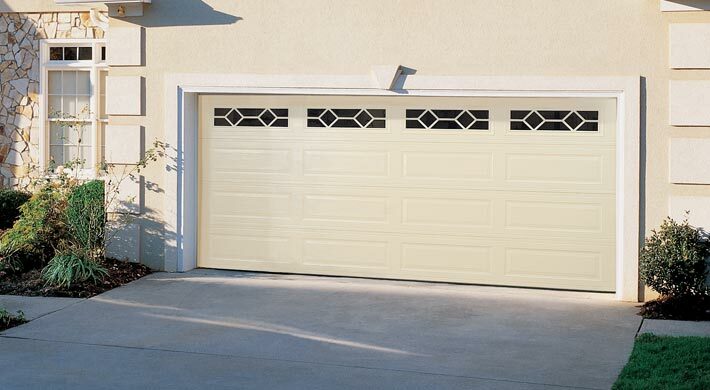 The Heritage Collection features the Amarr Safe Guard system and care-free, low maintenance. 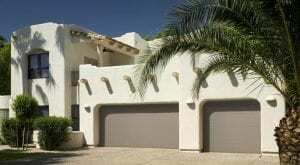 Available in over 150 door designs. 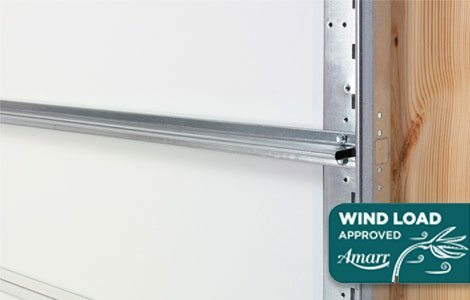 Built with the Amarr Safe Guard System that features patented center and end hinges, exclusive safety bottom brackets and uniquely-designed pinch protection sections to enhance overall safety for homeowners. These garage doors are designed to reduce the risk of serious hand and finger injuries. 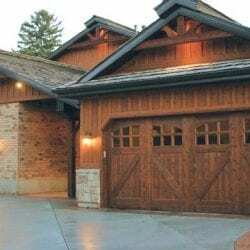 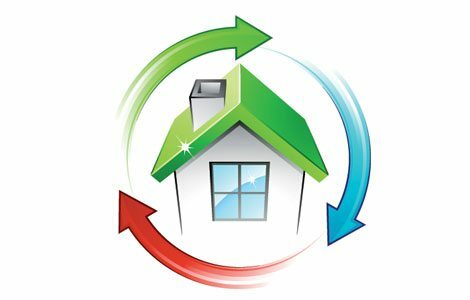 CFC-free insulation increases the thermal efficiency of your garage door to help maintain the temperature in your garage, increase your home’s energy efficiency and reduce noise from the garage. 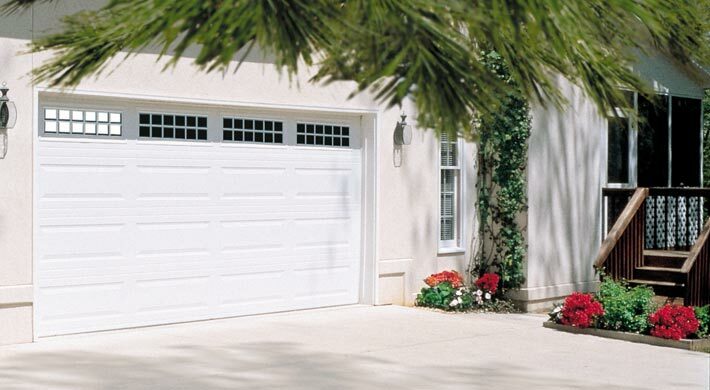 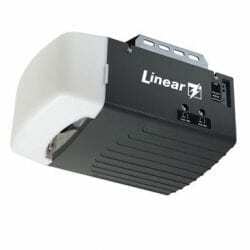 Available in garage doors with double- and triple-layer construction. 24ga steel – the thickest steel used for residential garage doors, resulting in superior strength and durability and a limited lifetime warranty. 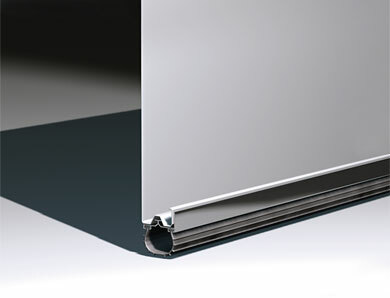 Wind load doors are built specifically to withstand specific high-wind pressures with an interior wind load reinforcement system. 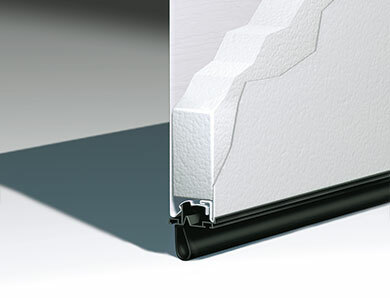 Wind load reinforcement can be added to practically all Amarr doors to meet local building codes. 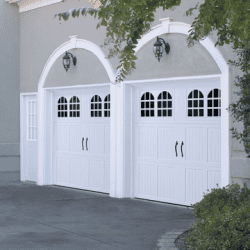 Simply choose the door style that is right for you and your local Amarr garage door dealer/installer will confirm what wind load door is required in your area. 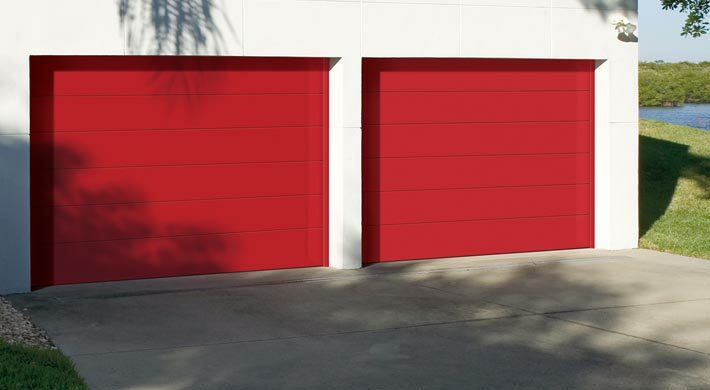 Single-Layer: Steel Get value and durability with a Heritage 1000 single-layer door. 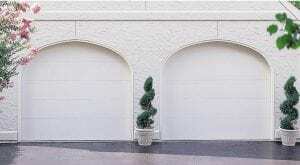 These heavy-duty steel doors are durable, reliable, and low maintenance. Double-Layer: Steel Insulation A Heritage 2000 double-layer door provides durable, low maintenance features, plus a layer of vinyl-coated insulation for increased thermal properties and quieter operation. 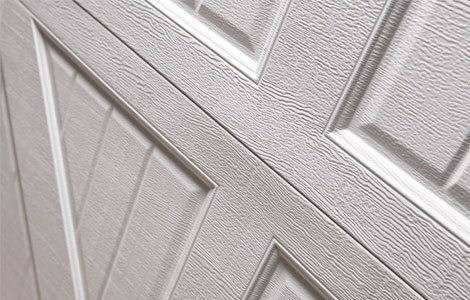 Triple-Layer: Steel Insulation Steel For the toughest, most energy-efficient steel door, a Heritage 3000 triple-layer door includes the ultimate in thermal properties, plus a layer of steel for a finished interior look and added durability. 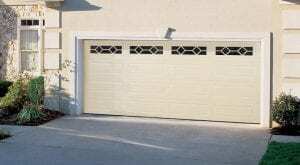 Click here to download the warranty information for this product. 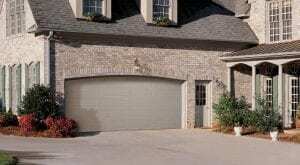 Click here to download complete specifications for this product. 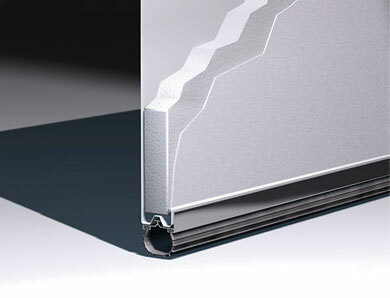 3 For complete warranty details, download PDF above or contact your local Amarr dealer.